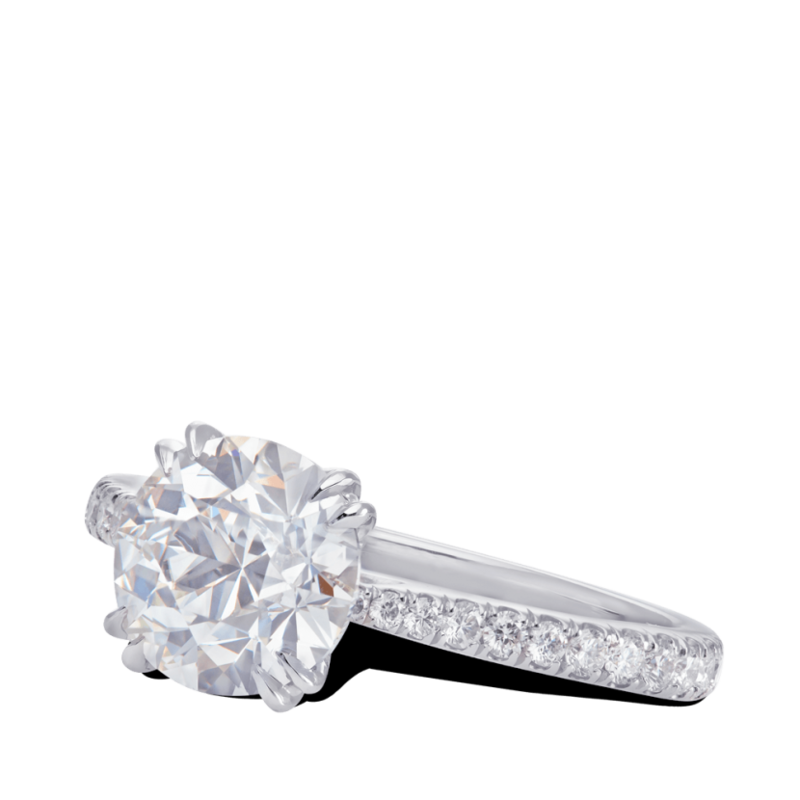 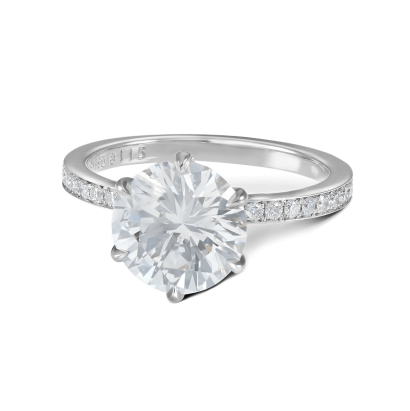 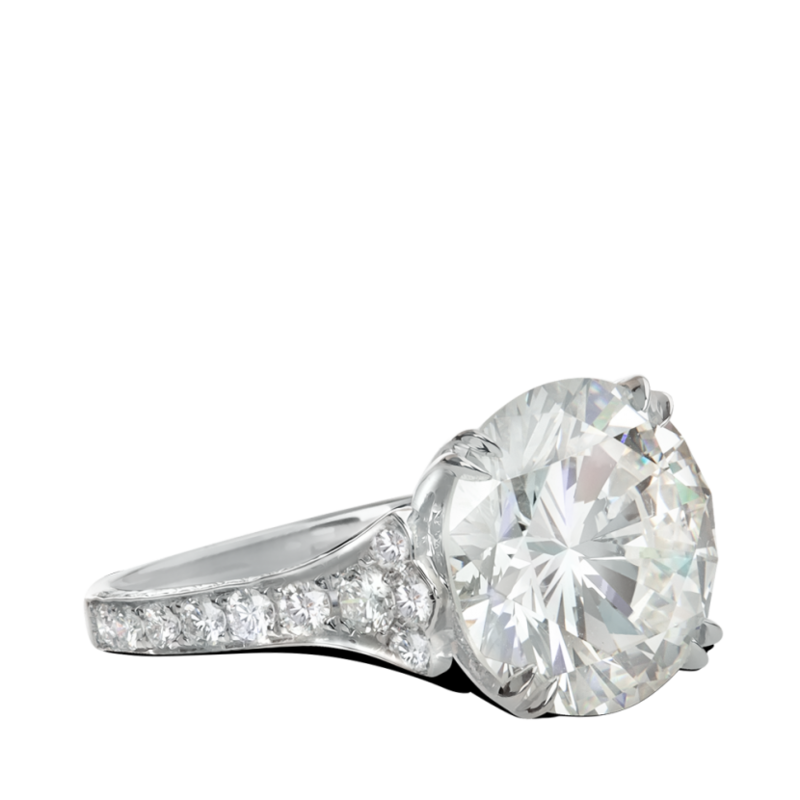 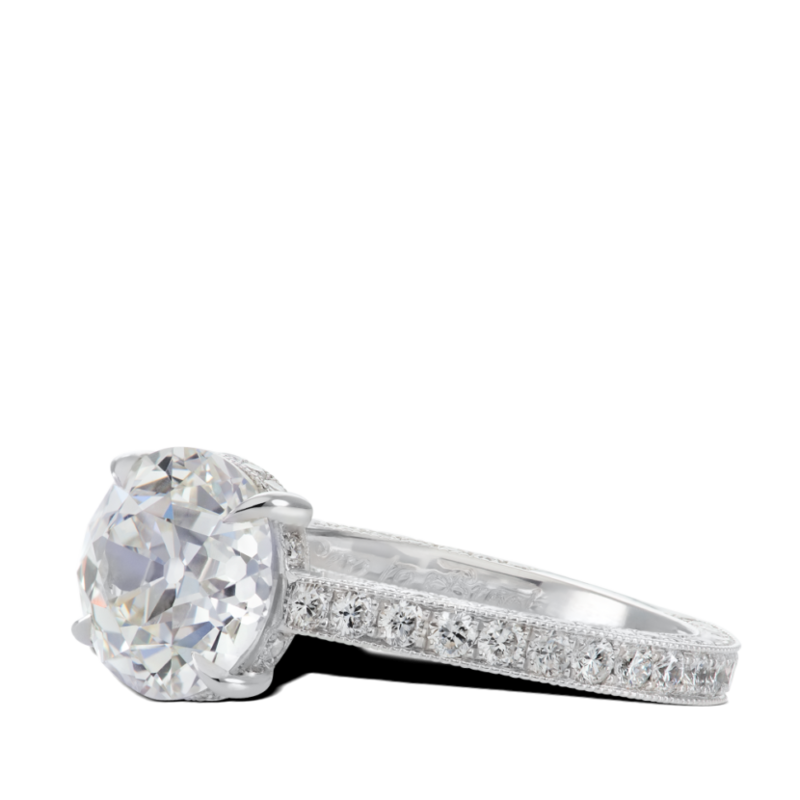 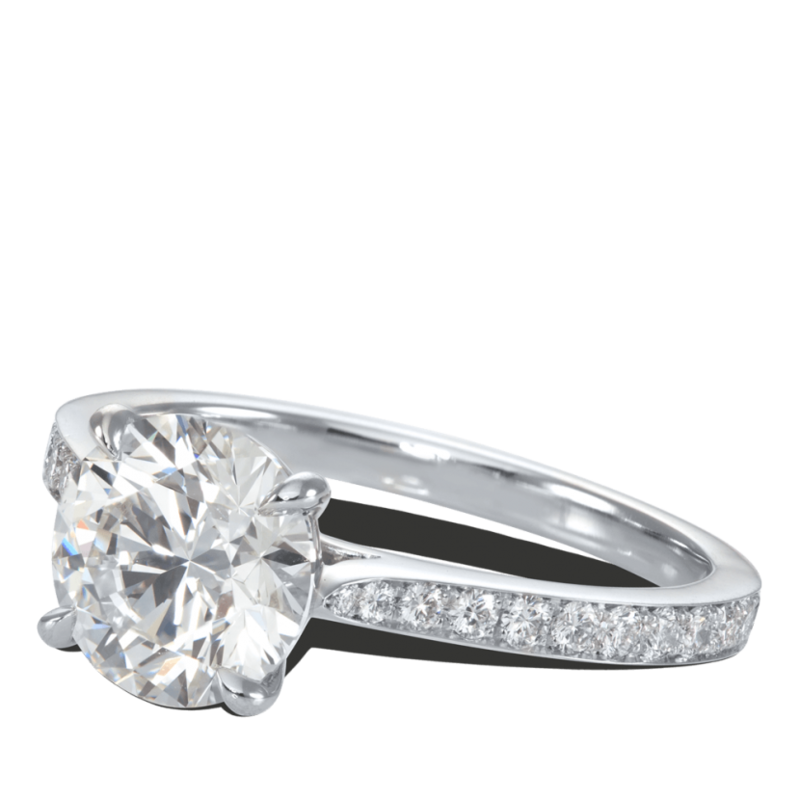 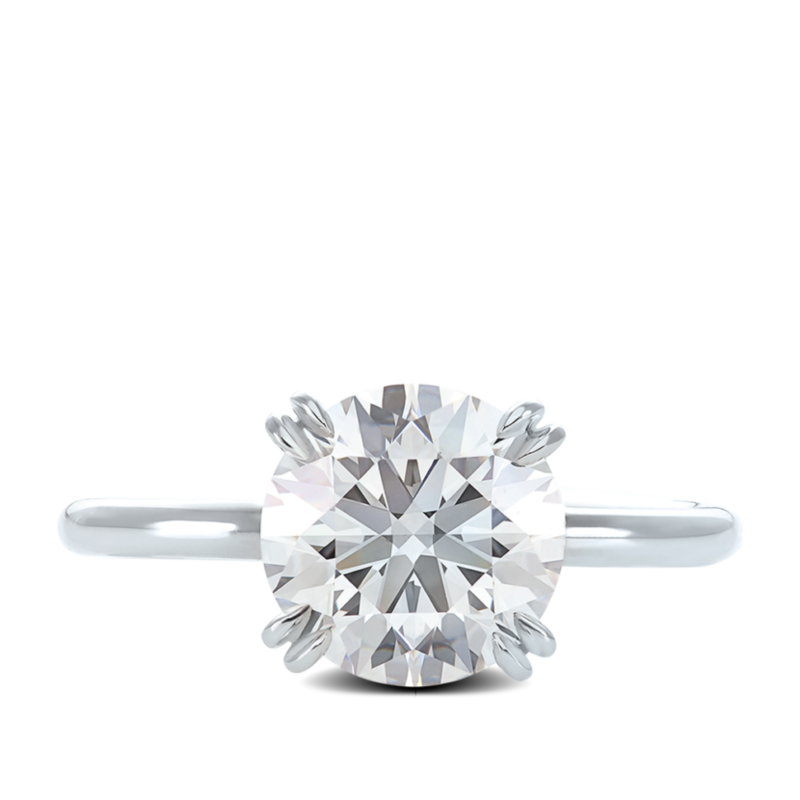 Our delicate solitaire rings allow for your diamond to reveal its full beauty and be center stage. 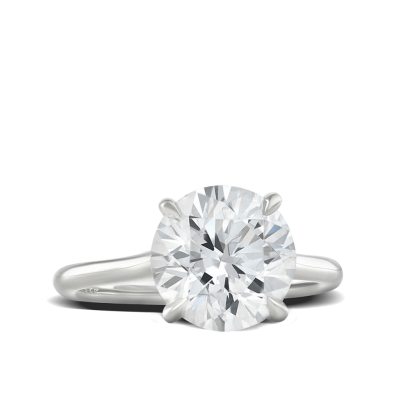 Effortlessly chic, purposely simple and gracefully aesthetic, the solitaire design has proven to be the most popular design for engagements. 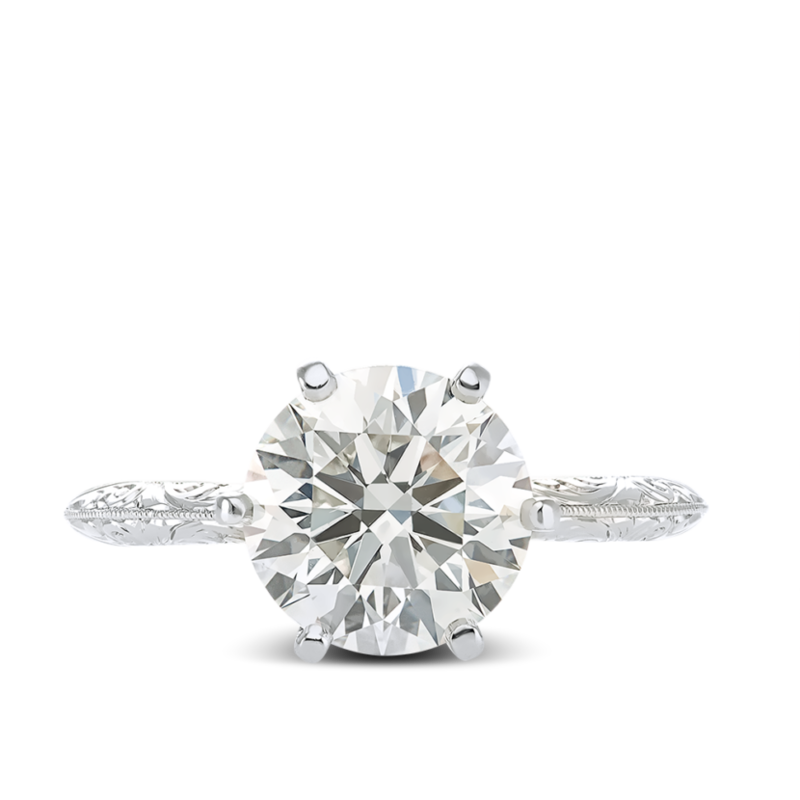 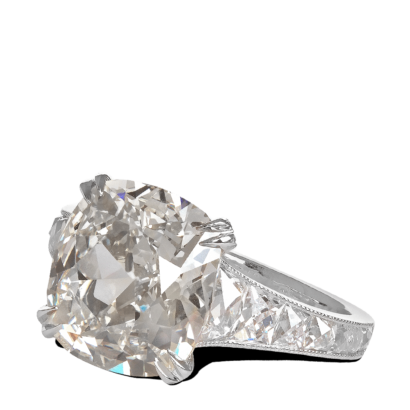 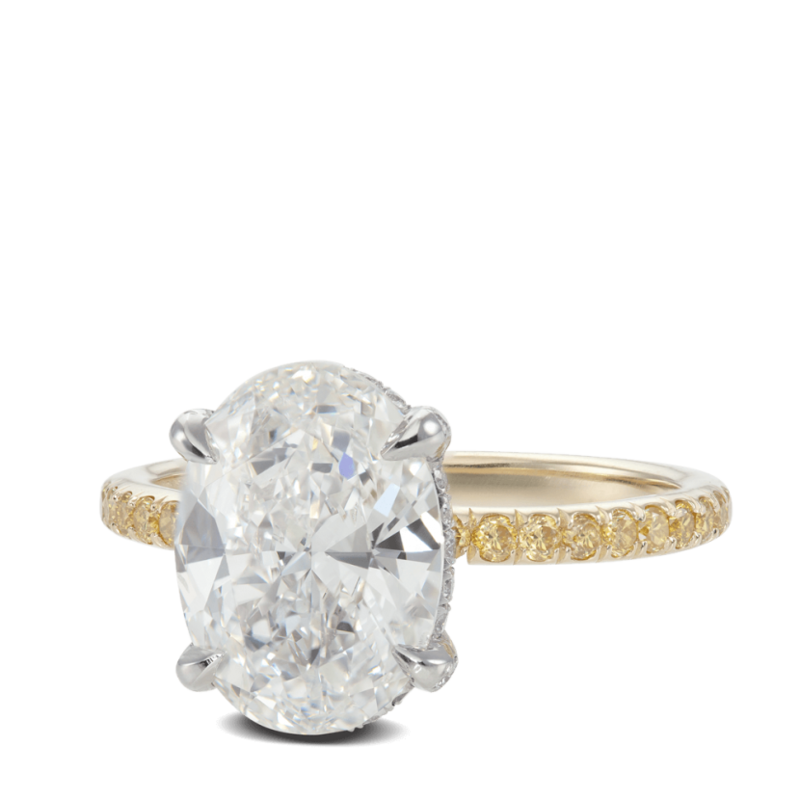 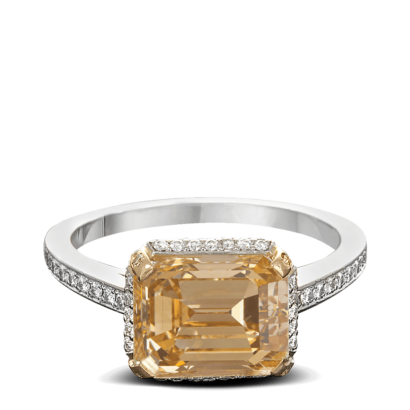 It’s impossible to go wrong with a brilliant cut diamond and the signature craftsmanship of Steven Kirsch. 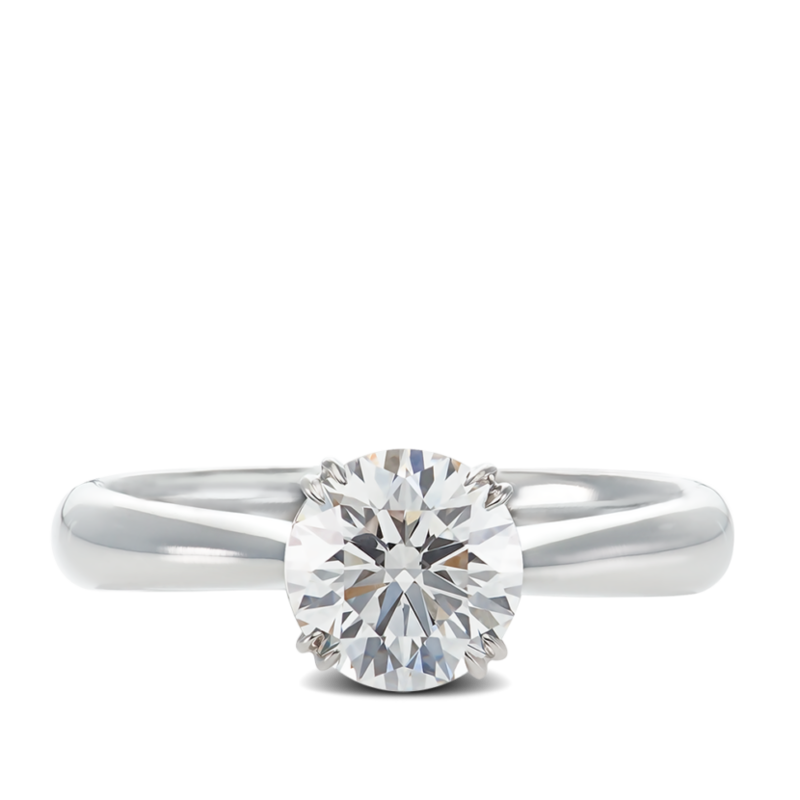 An elegant solitaire will sit perfectly on your hand to be worn for the rest of your life. 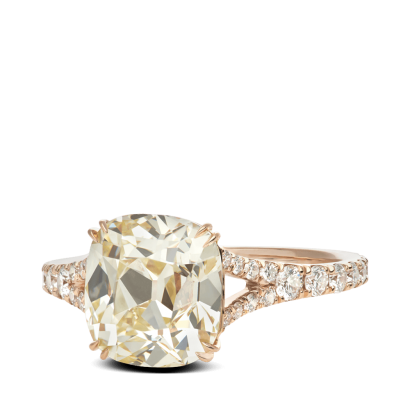 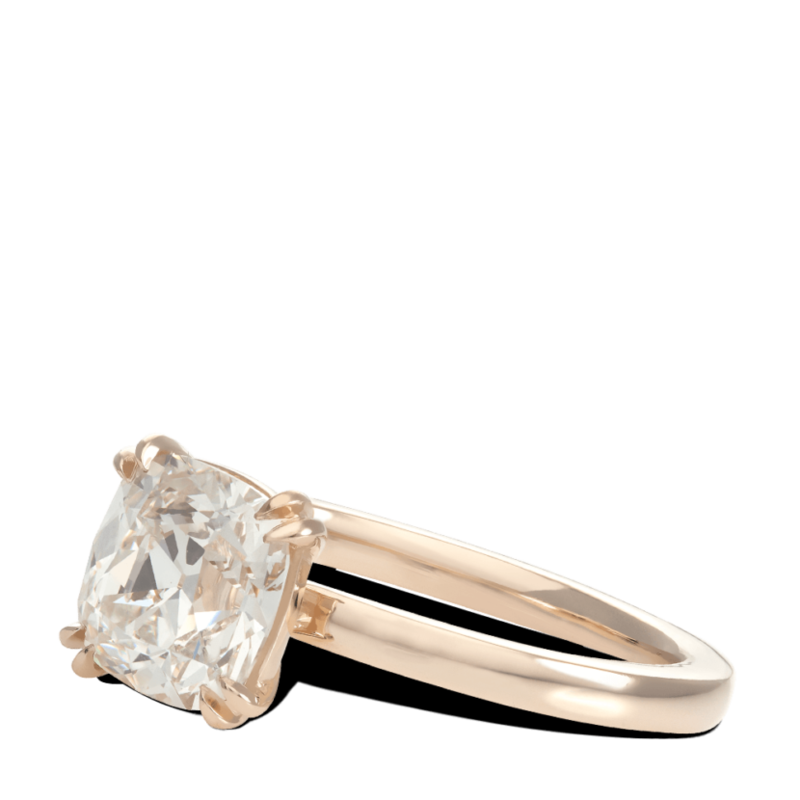 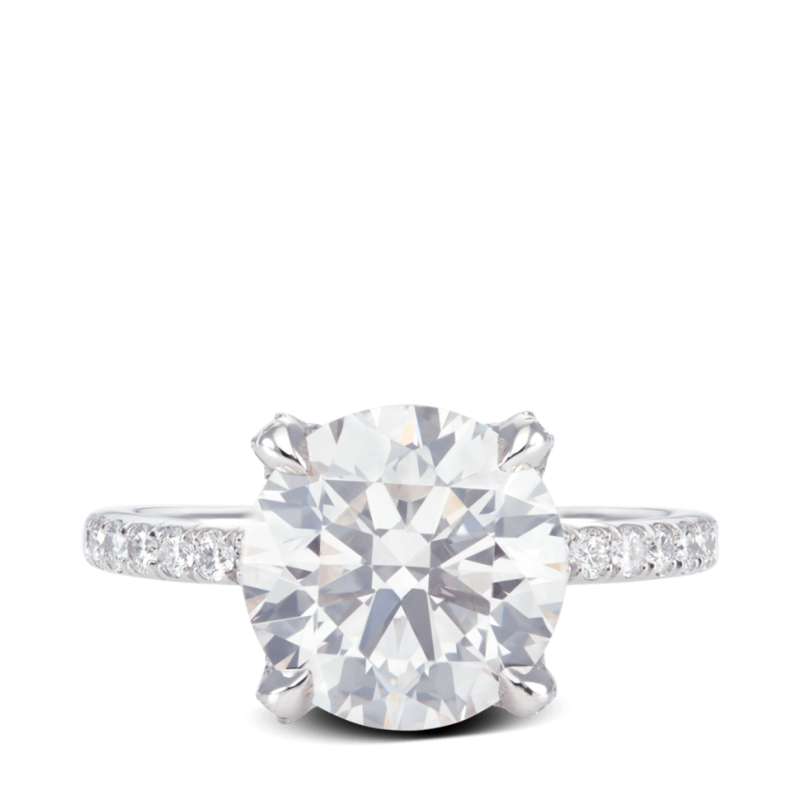 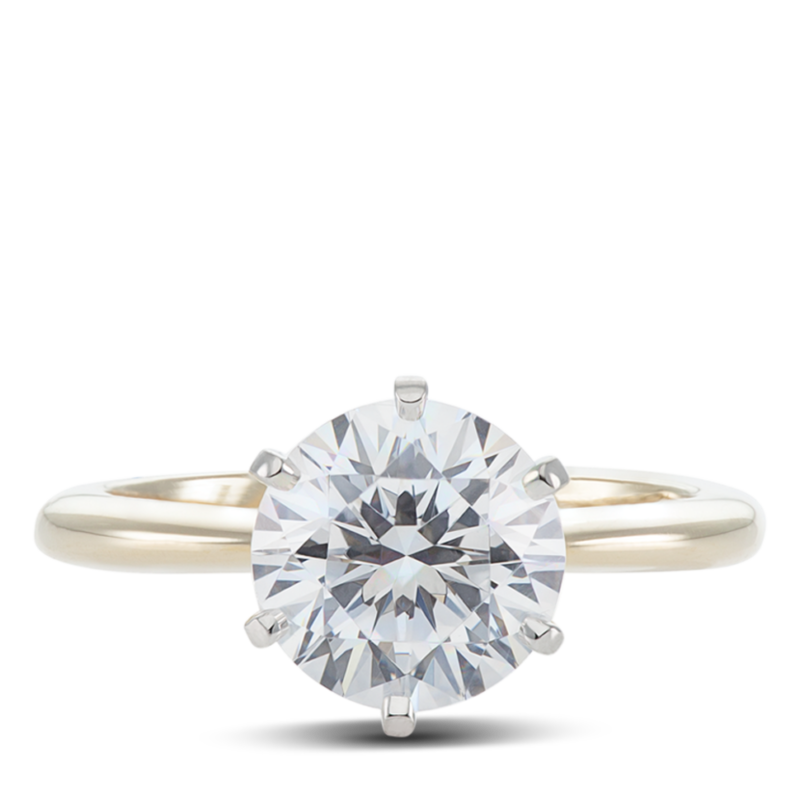 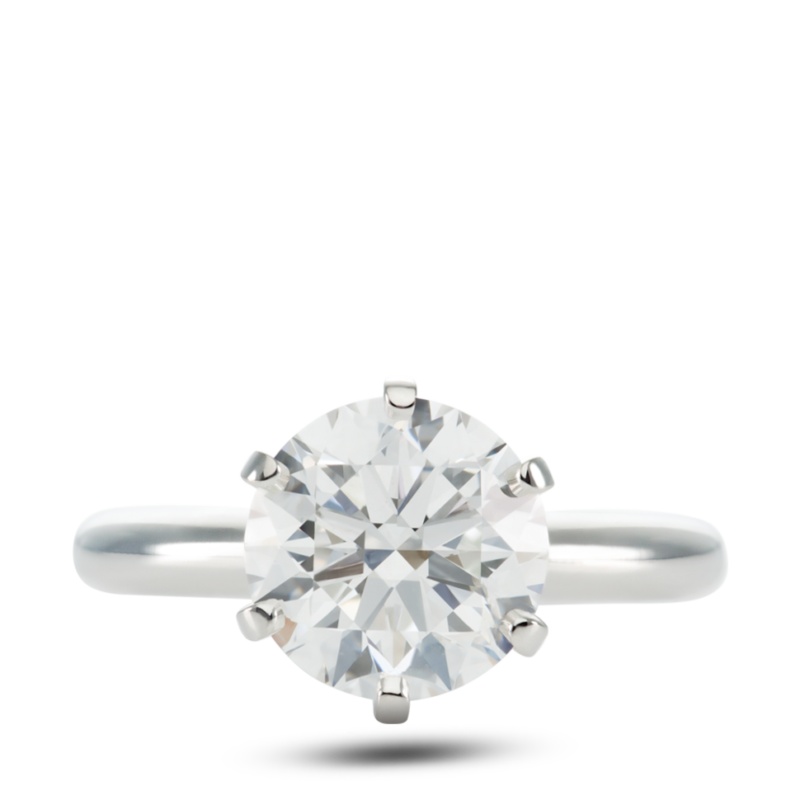 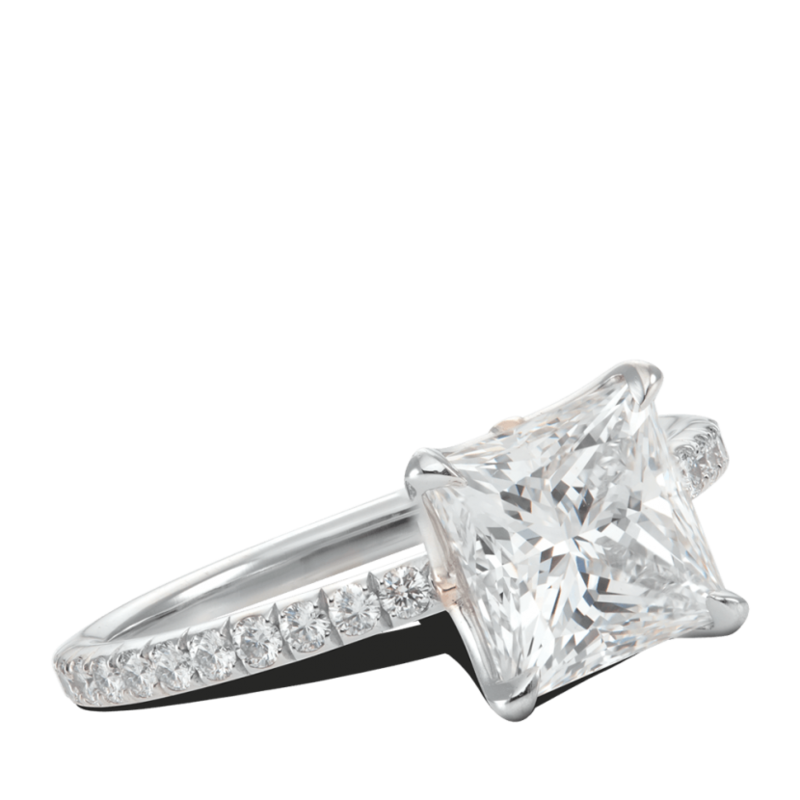 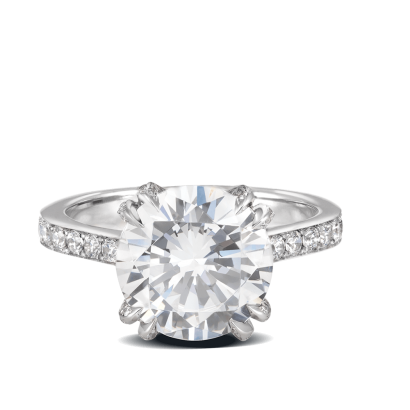 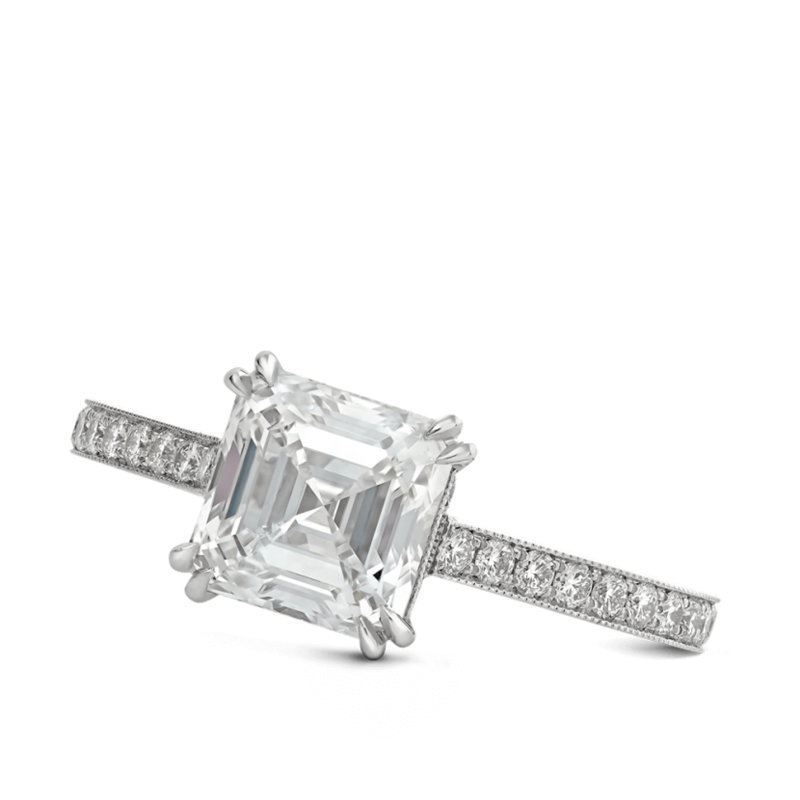 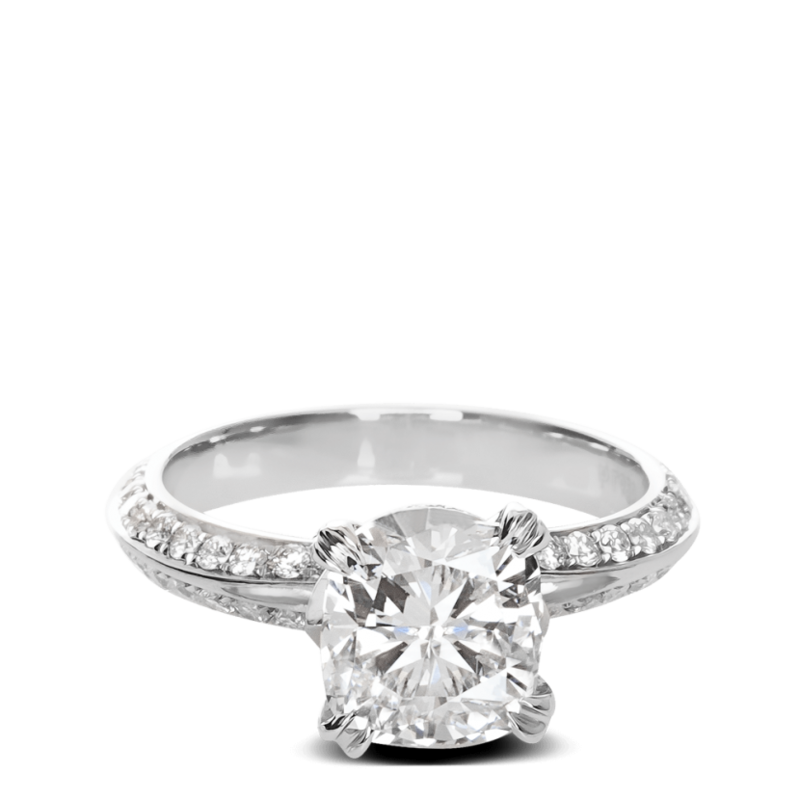 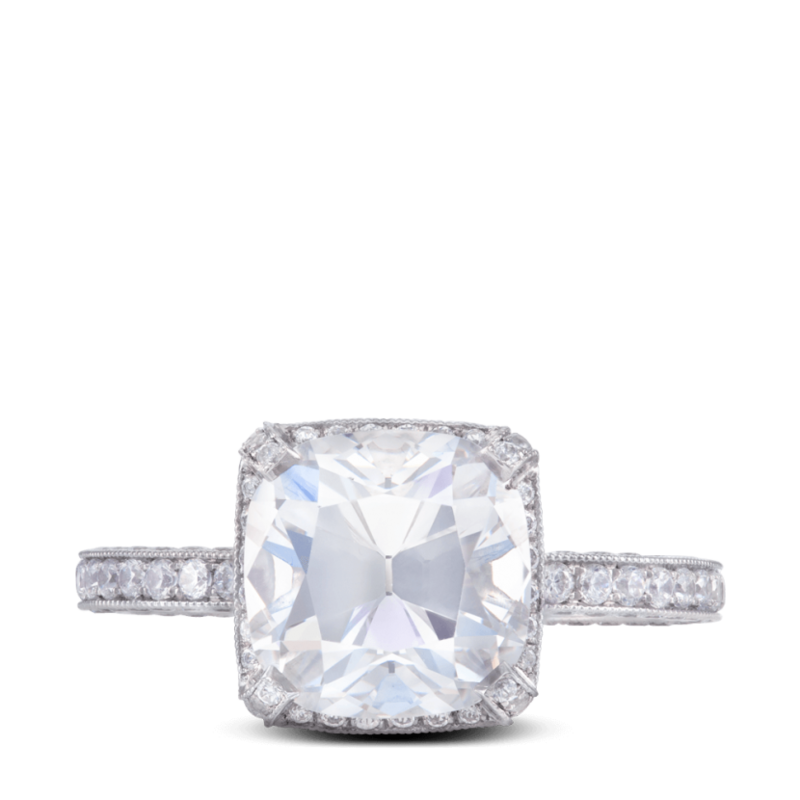 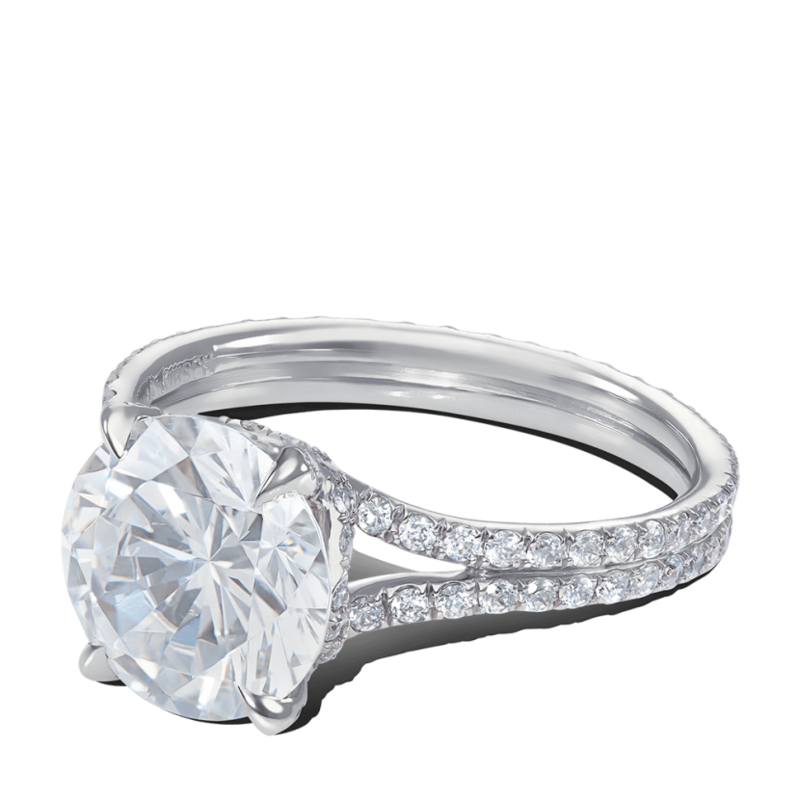 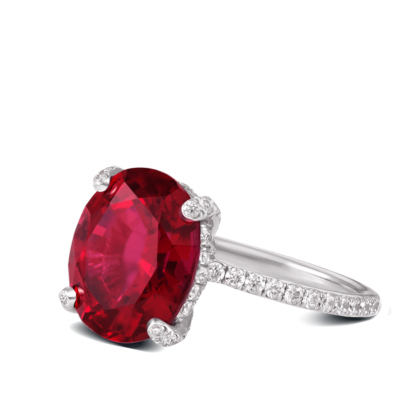 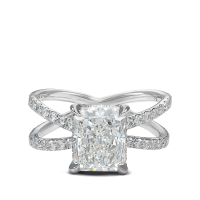 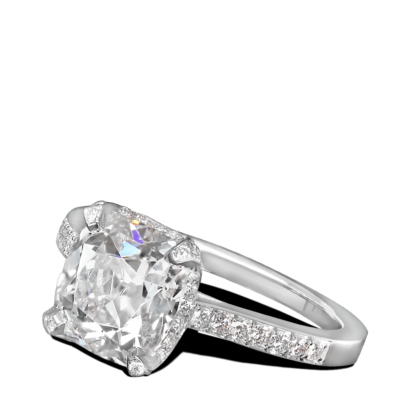 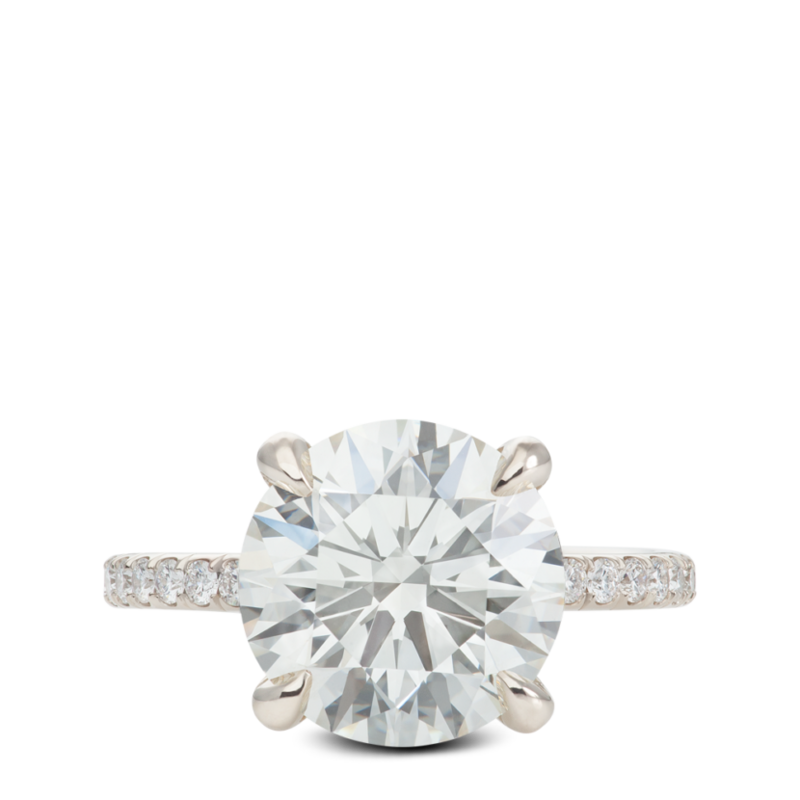 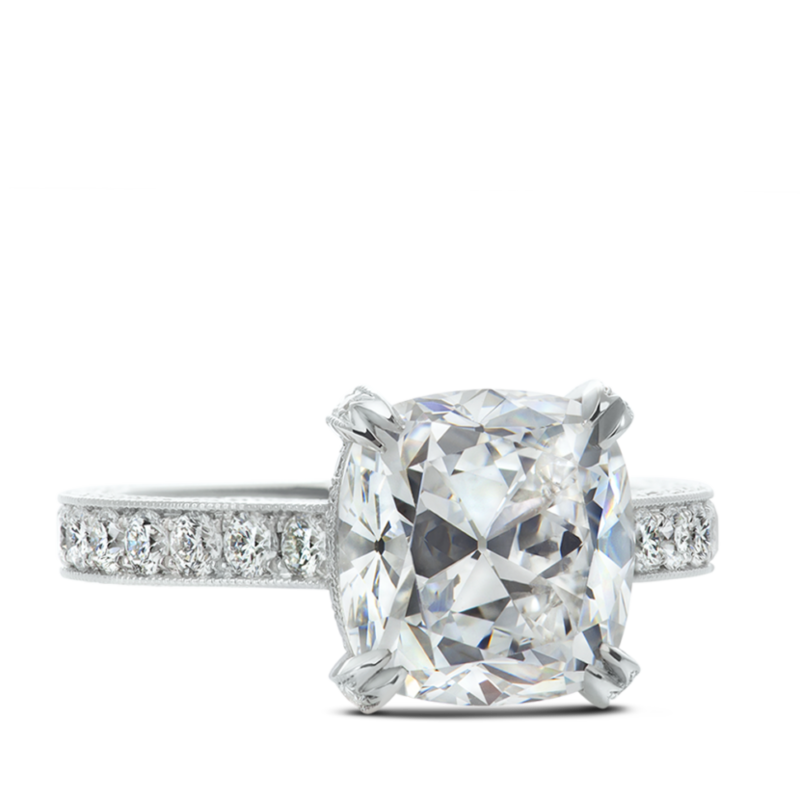 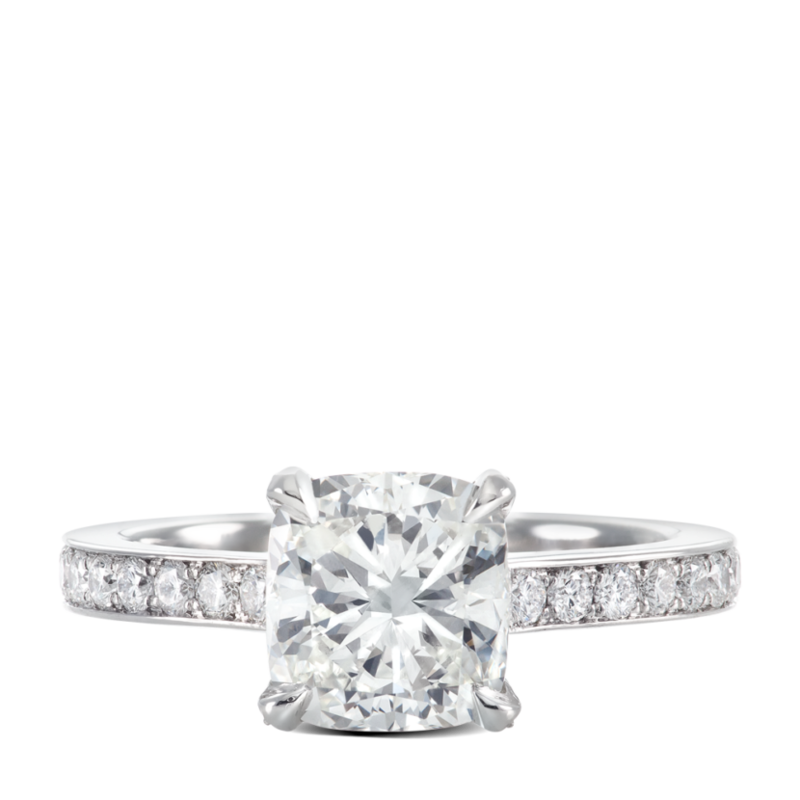 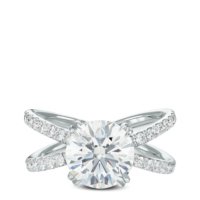 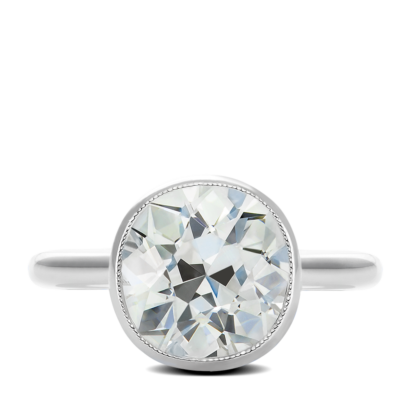 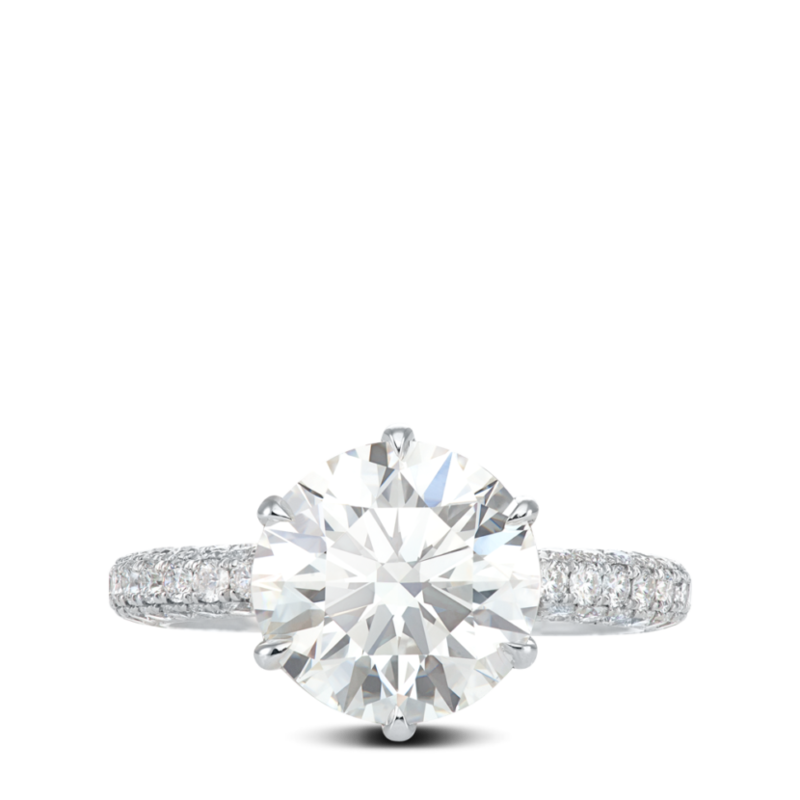 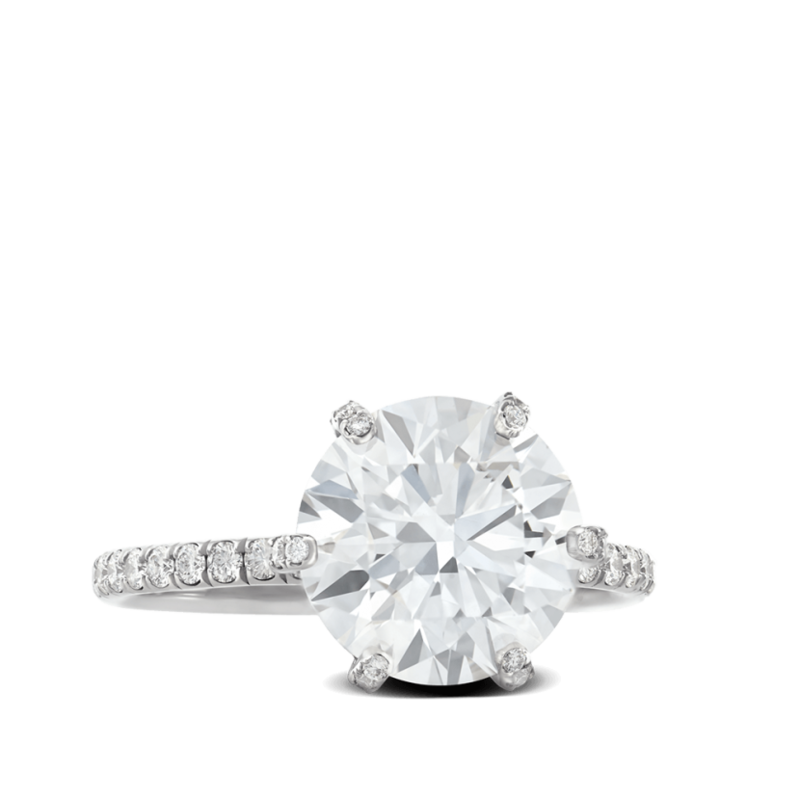 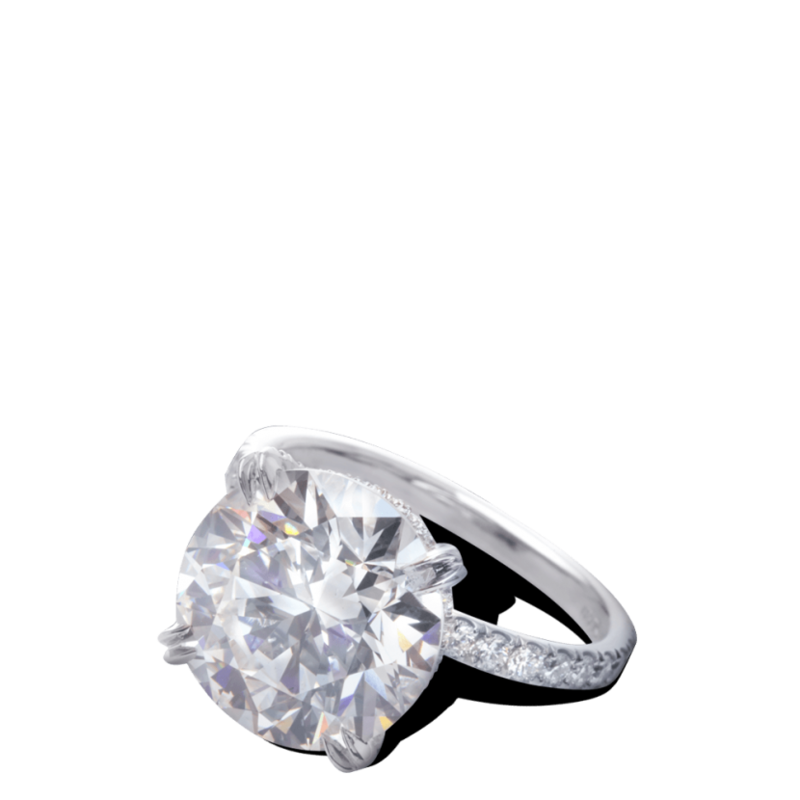 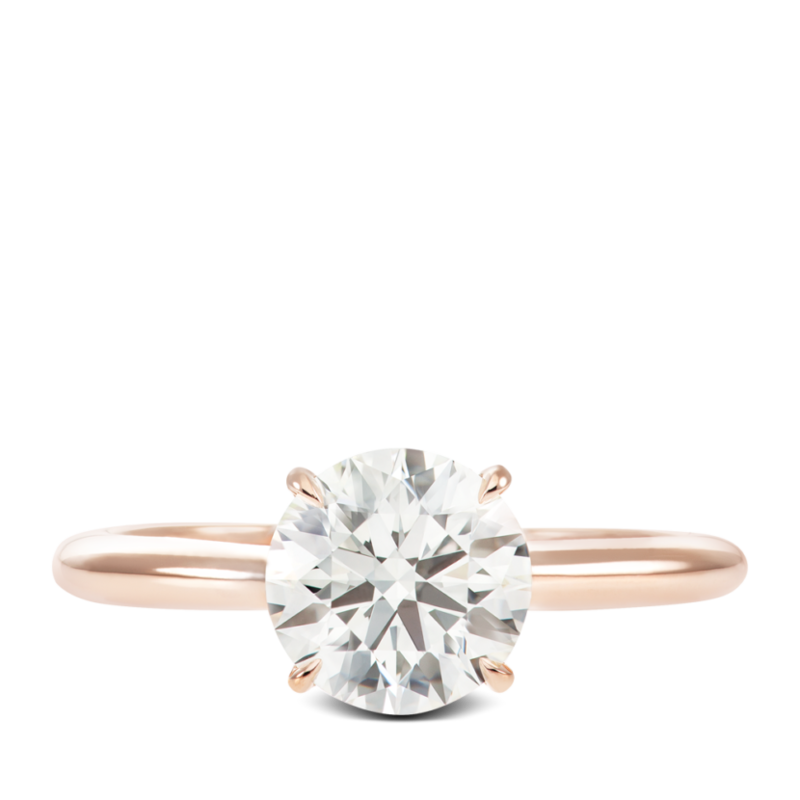 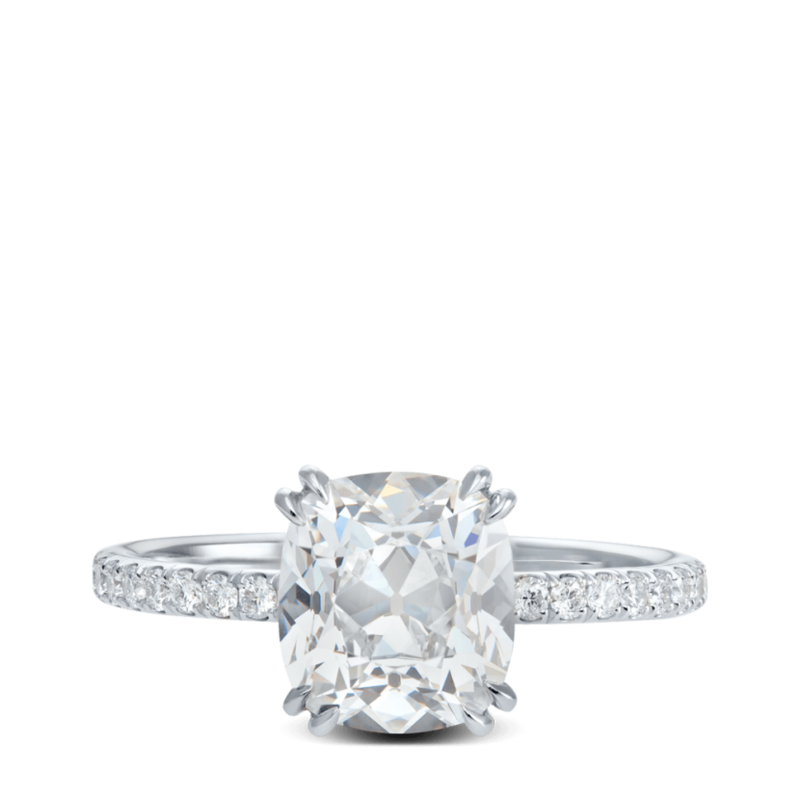 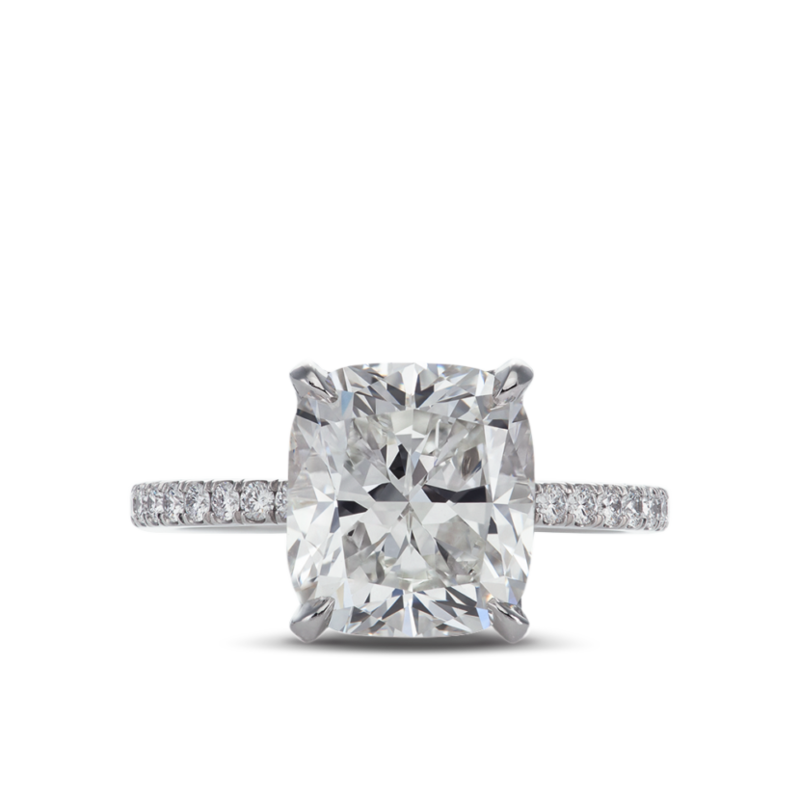 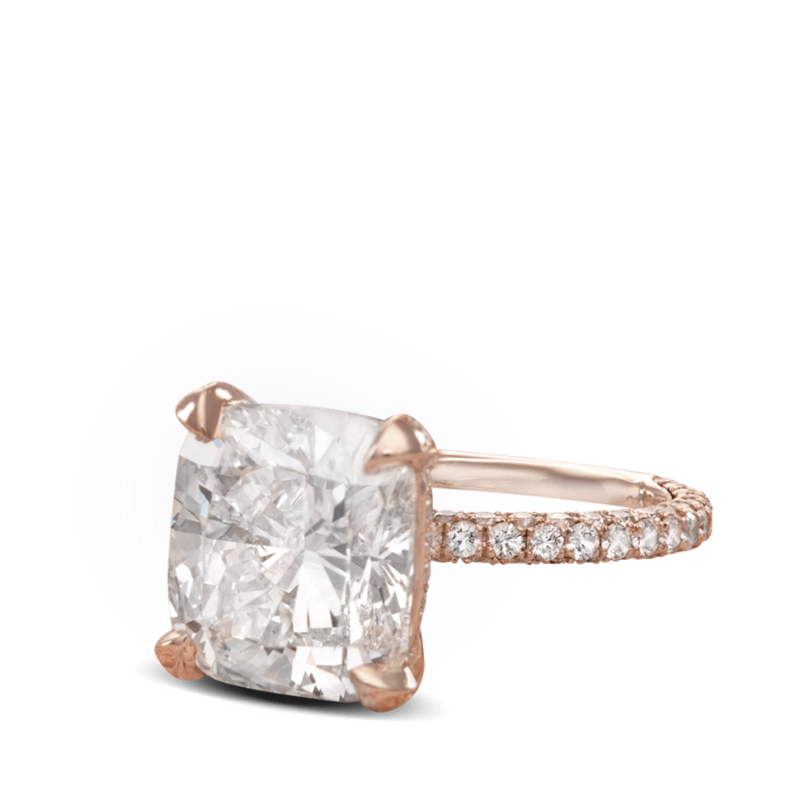 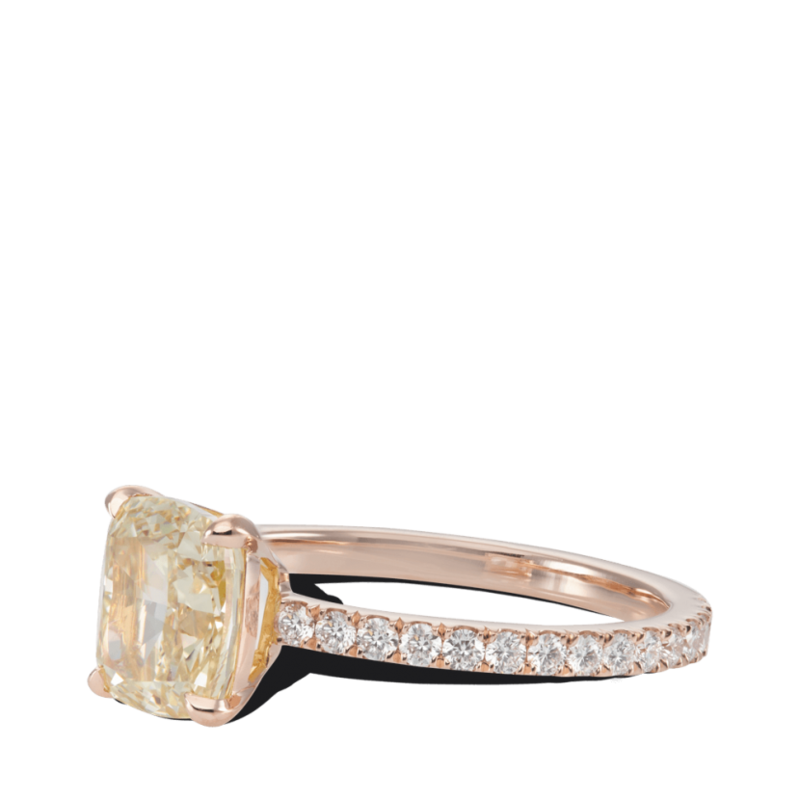 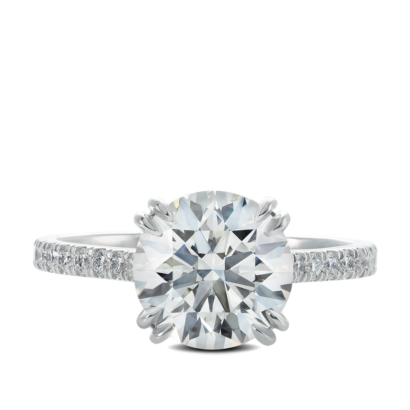 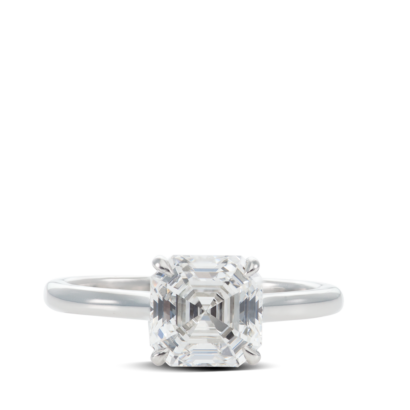 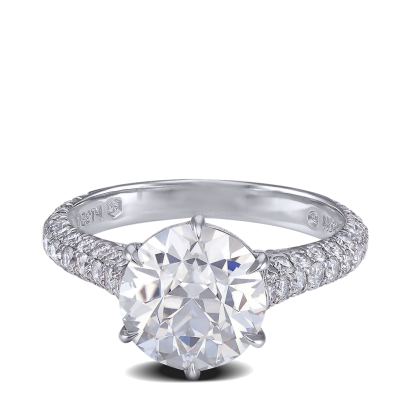 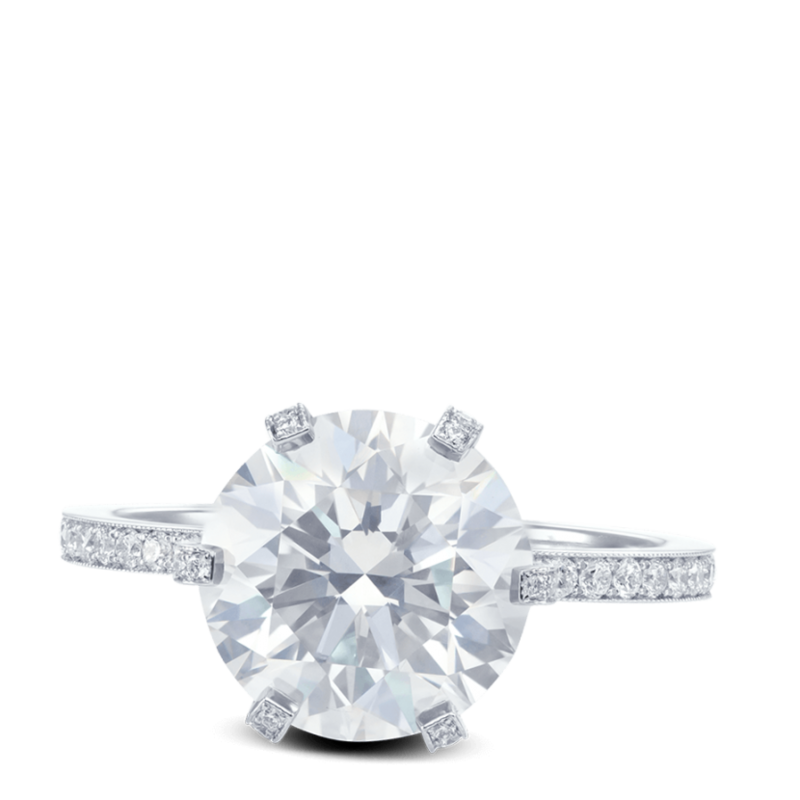 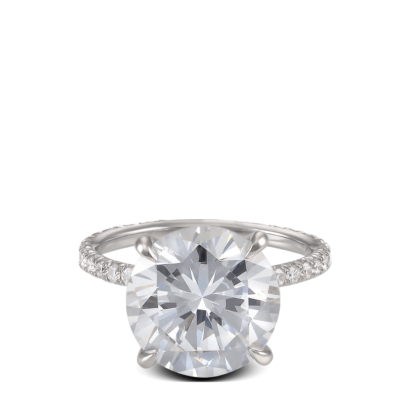 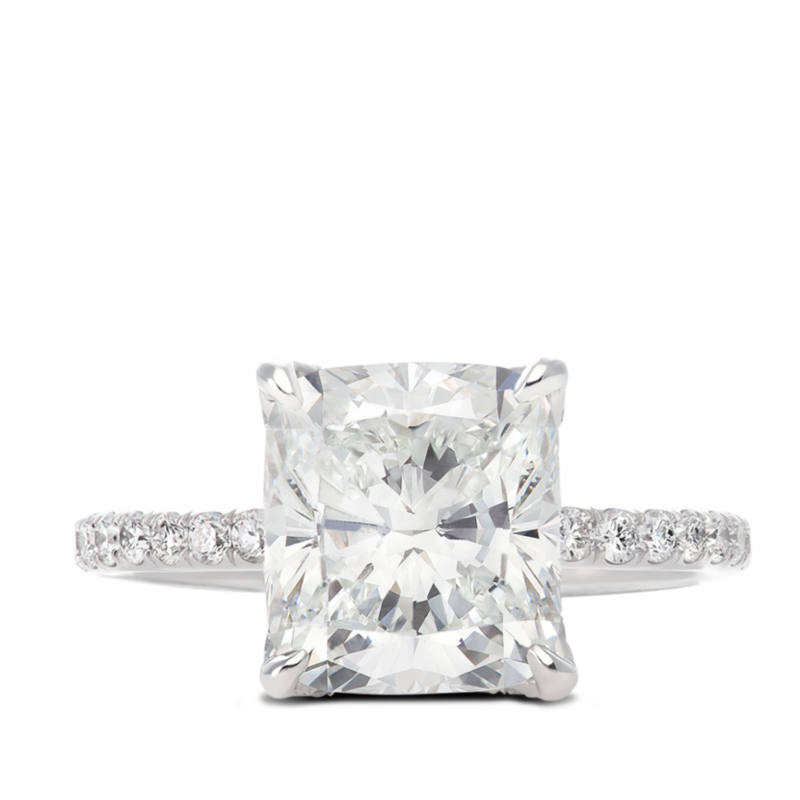 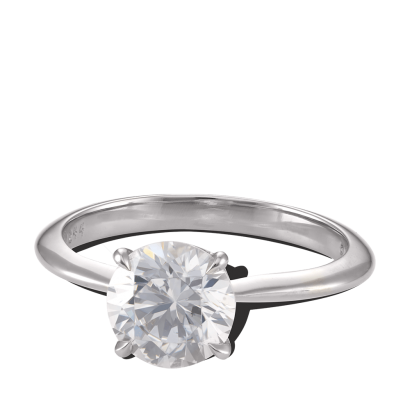 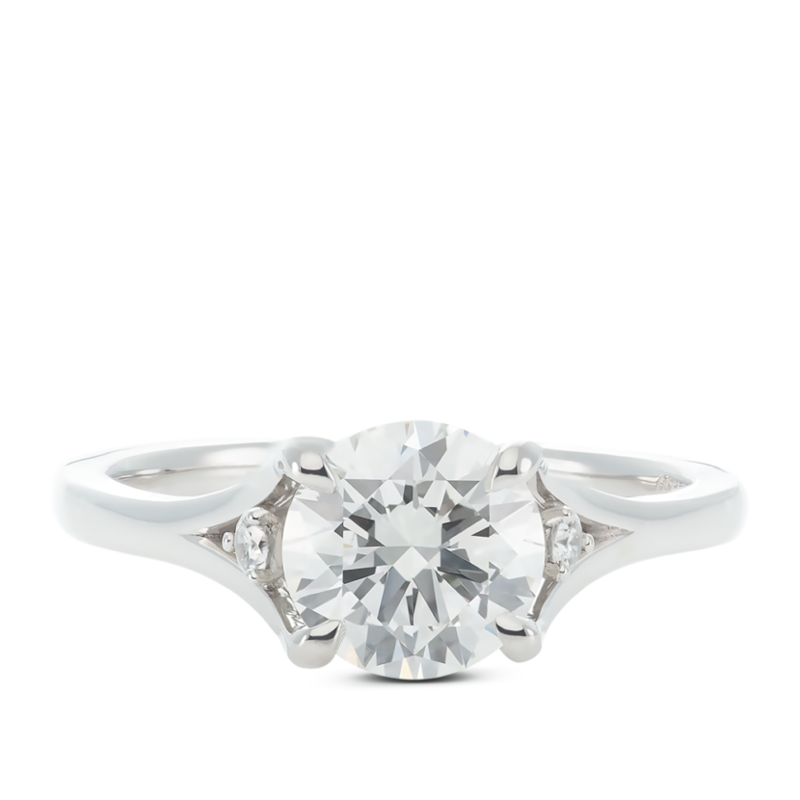 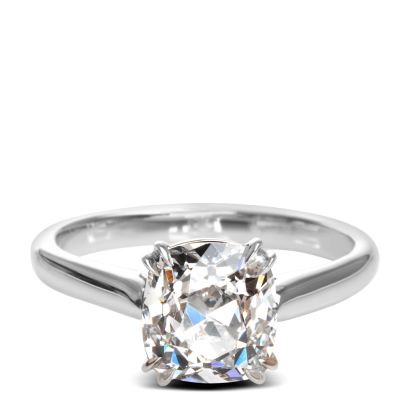 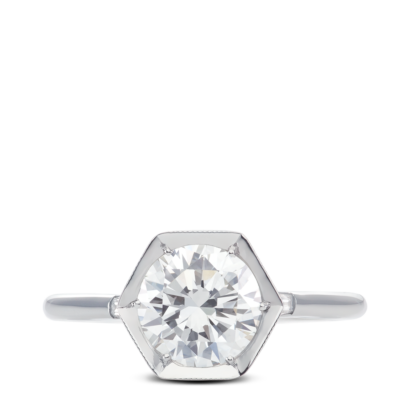 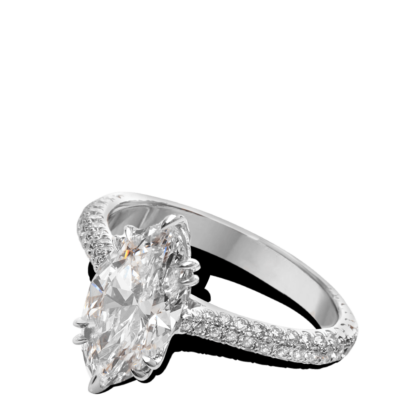 A classic choice for an engagement ring.